Homage to emotive lyrics and soul stirring music was the essence of Haydain Neale's vision for jacksoul. 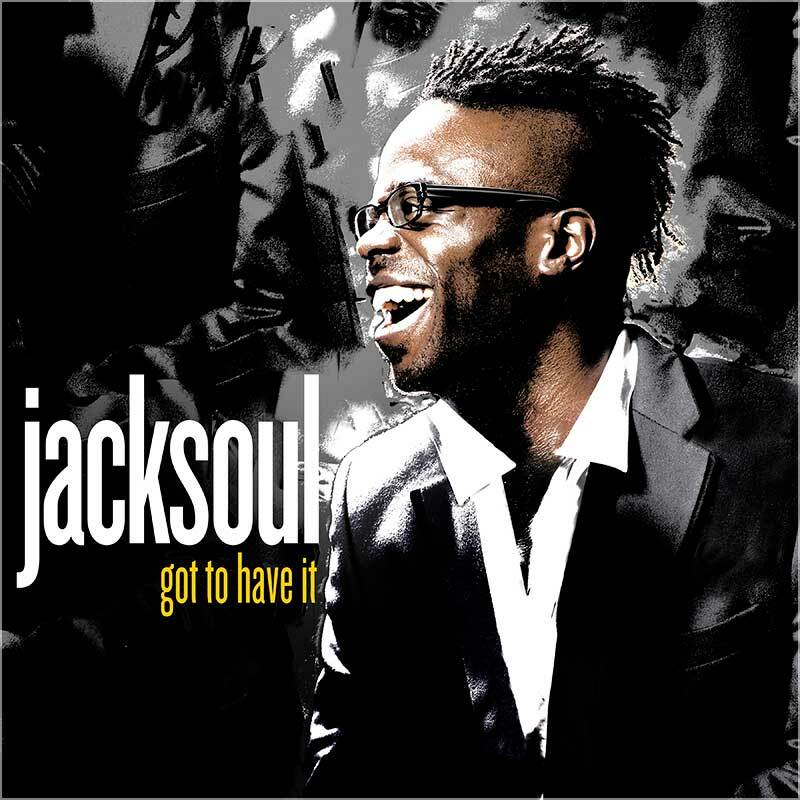 jacksoul were heralded for their live shows and shared the stage with James Brown, Patti Labelle, Jim Cuddy, The Guess Who and Nelly Furtado, among others. They brought that same energy and excitement into the recording studio. Though Haydain co-wrote and arranged all the music and vocals, the band shared in the musical arrangement duties, and with their tight groove were able to invoke the phat beats of Motown. Haydain earned a well-deserved reputation as gifted songwriter. He received the SOCAN Award for “R&B Song of the Year,” a Canadian Urban Music Award for “Songwriter of the Year,” 2 JUNO Awards for “Best R&B/Soul Recording” in 2001 and 2007; and achieved numerous #1 and high chart positions for singles and videos, across multiple radio formats, MuchMoreMusic and Musimax. “Can’t Stop,” from Sleepless, was the #1 Most Spun Canadian track for four weeks in 2000 and “Still Believe in Love,” from Resurrected, was the #1 Most Spun Canadian track and the #1 track on all formats simultaneously in 2004. With Justin Abedin on guitars, Ron Lopata on keys, Davide Direnzo on drums/percussion and JK playing bass, jacksoul delivered soul rousing, powerfully intoxicating music. On 2006's mySOUL, they added their own spirit and musical interpretation to hits by artists such as Jane’s Addiction, Radiohead, Curtis Mayfield and Sam Cooke. In 2009, jackoul’s 5th album SOULmate was released. Executive produced by Haydain and Michaela Neale, the album showcased the simplicity of brilliant songwriting by Haydain and his co- writers including: Stuart Cameron (“Lonesome Highway”), Christopher Ward, Andy Stochnasky, Greg Johnston and Luke McMaster, to name a few. Haydain strived to affect his community with his music and his dedication to many charitable organizations including Musican, Bridging The Gap, Sonic Bloom, a fundraiser for the Toronto Symphony Orchestra, Stop The Violence Walk in Toronto and Canada For Asia (Tsunami Relief Fund.) In 2005 Haydain lent his voice to the title track on the holiday soundtrack “Do You Hear What I Hear?” a CD benefiting Kids Help Phone. Haydain was named President of the Songwriters Association of Canada in 2006. At 39 years of age, after a 2-year rehabilitation from a car accident, Haydain passed away from lung cancer on Sunday, November 22, 2009. “Can’t Stop,” from Sleepless, #1 Most Spun Canadian track for four weeks in 2000. “Still Believe in Love,” from Resurrected, was the #1 Most Spun Canadian track and the #1 track on all formats simultaneously in 2004. SOCAN Award - “R&B Song of the Year” 2005 "Shady Day"